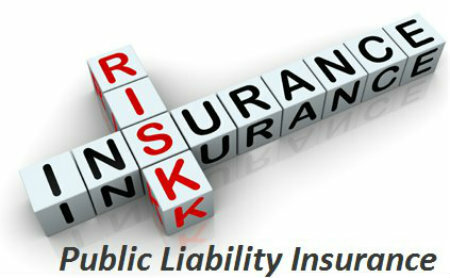 There have been 174 personal liability insurance claims in Longford over the past year alone. 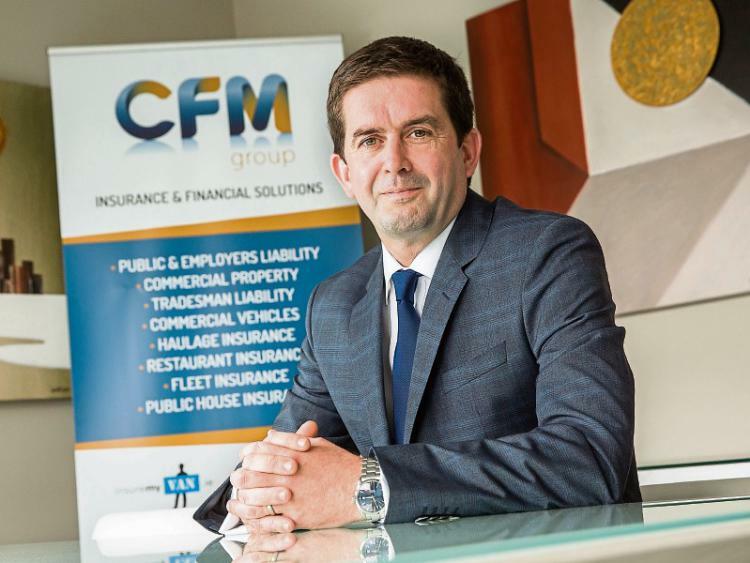 In support of small businesses and motorists all over Ireland that are suffering from spiralling insurance premiums coupled with crippling claims costs insurance, experts at the CFM Group are calling on Financial Services Minister Eoghan Murphy to speed up the establishment of the insurance claims register to out professional fraudsters. CFM group says it intends to campaign for a register which it believes will go a long way to curbing the activities of “professional insurance claimants”, who, they believe, are making a substantial living from falsifying multiple claims with the aim of being compensated by insurance pay-outs. 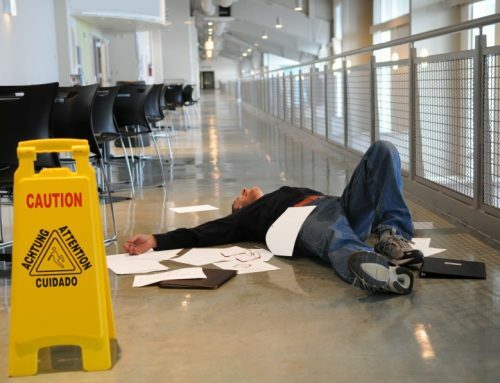 These insurance pay-outs are driving up premiums for honest Irish businesses and motorists. 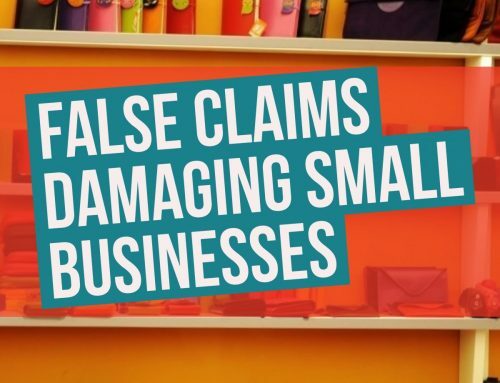 The new proposed claims register which has been gathering momentum over the past number of months would not be in breach of any data protection laws. The register would essentially only be accessible to claims officers and possibly the Irish courts. 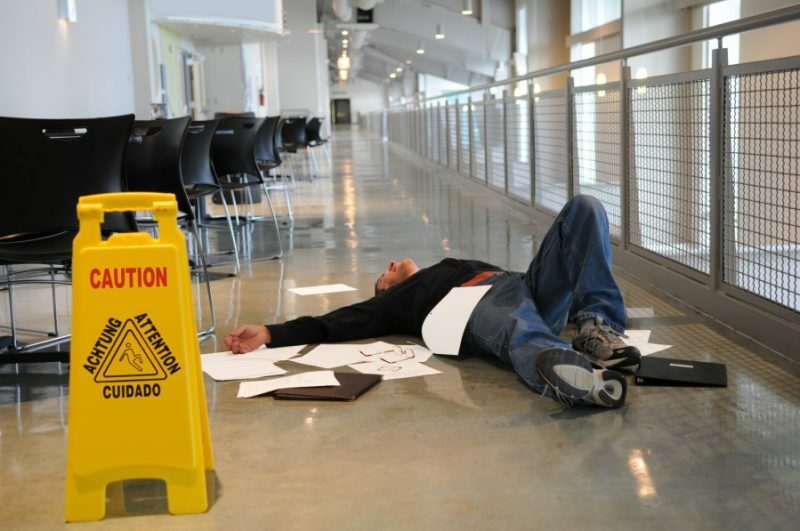 Longford is among a number of counties which has seen a steep rise in public liability claims in the past number of years. 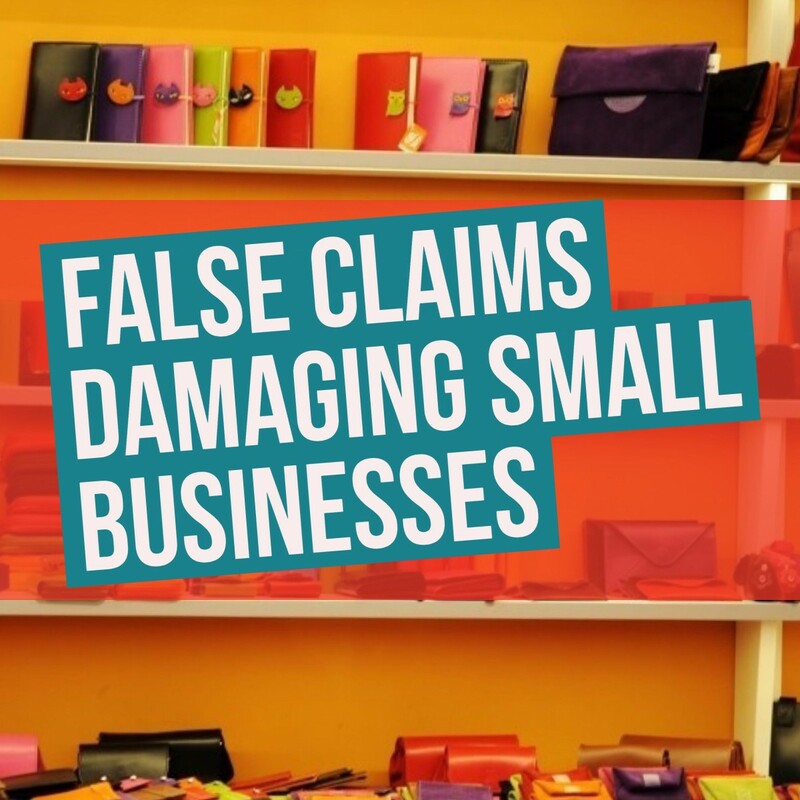 Many other small businesses have been put under financial strain across the country. 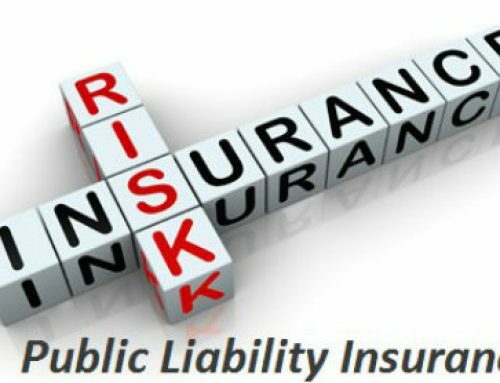 If you are looking for a shop insurance or public liability quote, please fill out our Contact form or call us on (01) 6606900.